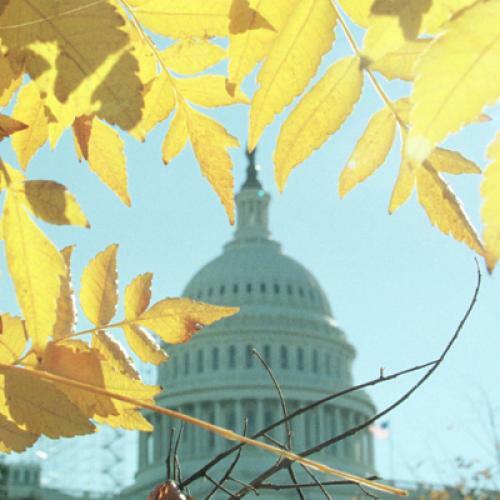 It's fall in Washington, and the smell of fear is wafting through the halls of Congress. Economic dissatisfaction, anti-incumbent rage, and plain old fatigue are endangering legislators who know the next election is just thirteen months away. Click through this TNR slideshow to see profiles of the members of Congress who are most vulnerable in 2010.